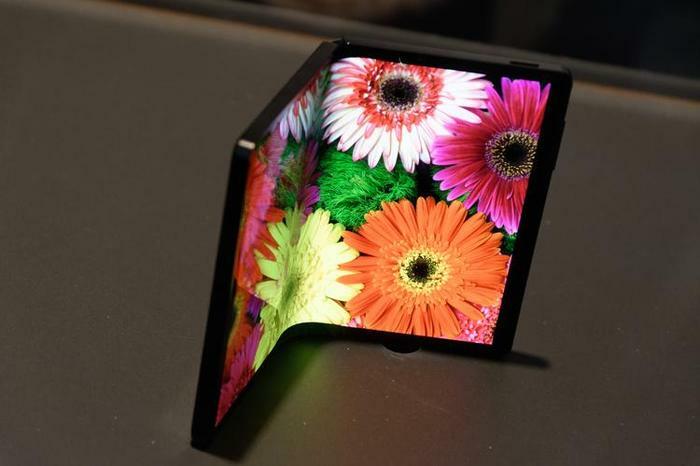 Foldable form-factors are one of the biggest new trends in the world of smartphones, with both Huawei and Samsung showing off their first generation foldables at this year’s Mobile World Congress. However, these two tech giants weren’t the only ones giving attendees a glimpse of what the foldable future looks like. Budget phone brand Alcatel, who are owned by TCL Electronics, also brought several foldable designs to show off to industry members and journalists alike. And even if they wouldn’t let us go hands on with the prototypes, their showcase did provide some insight into how soon they’ll hit the market. They’re not trying to compete with the high-end foldables like the Huawei Mate X and Galaxy Fold. 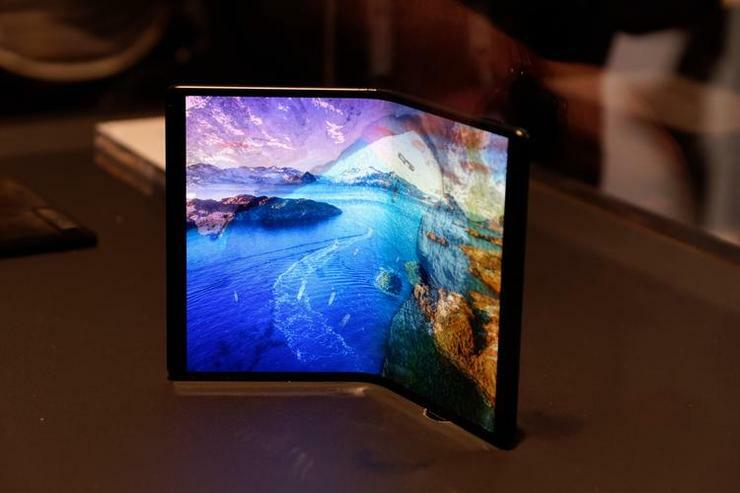 Instead, they’re looking to bring the natural advantages and benefits of the foldable form-factor to customers who otherwise wouldn’t be able to afford such luxury devices. 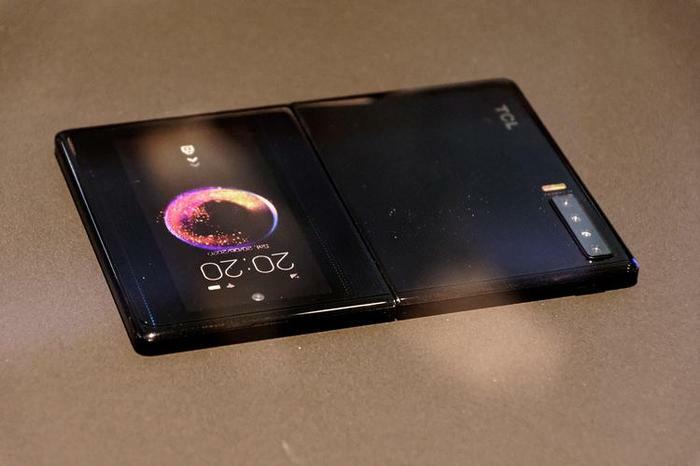 TCL and Alcatel’s first foldable smartphones are expected to arrive in 2020.